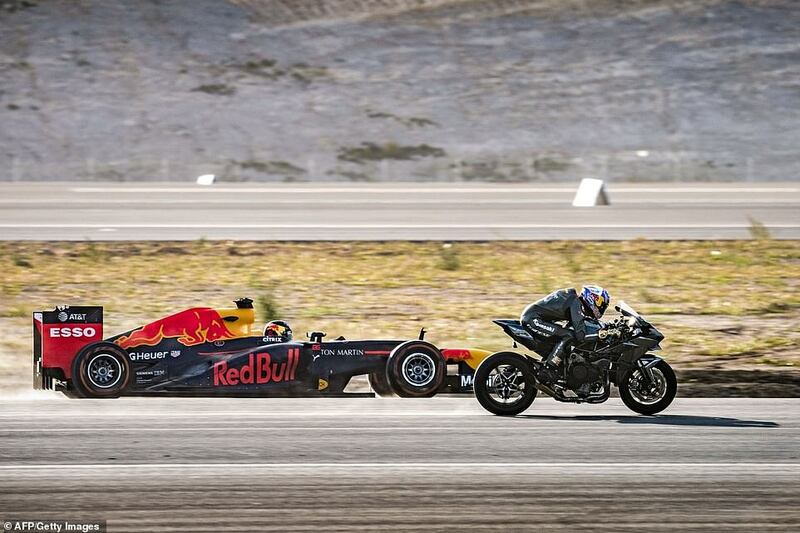 Web News System: The ultimate race! 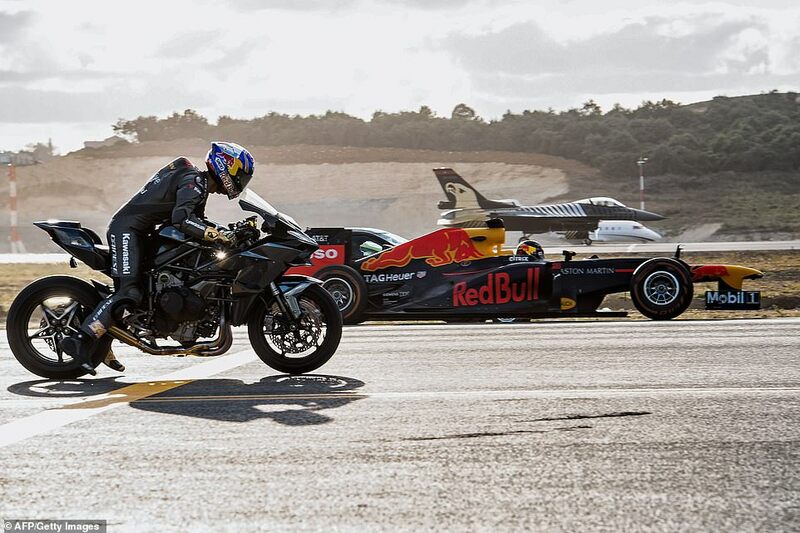 Supercar, superbike, F1 car, private jet and fighter jet go head to head... so who wins? 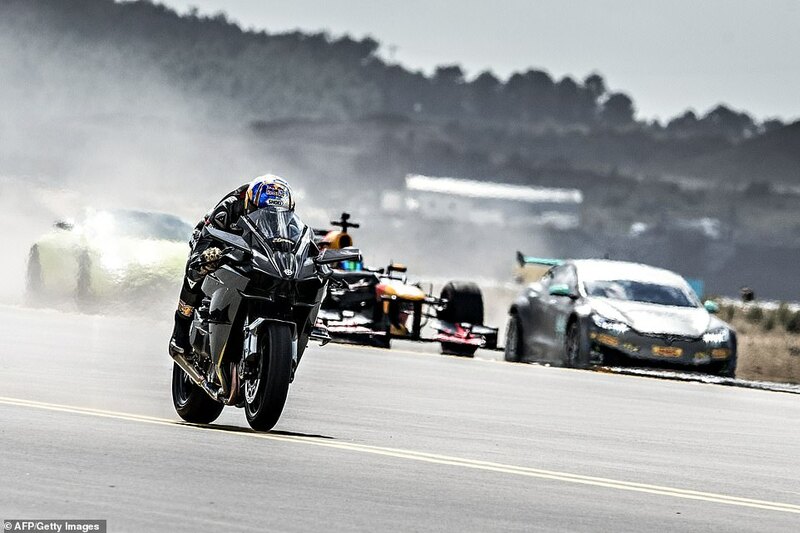 The ultimate race! 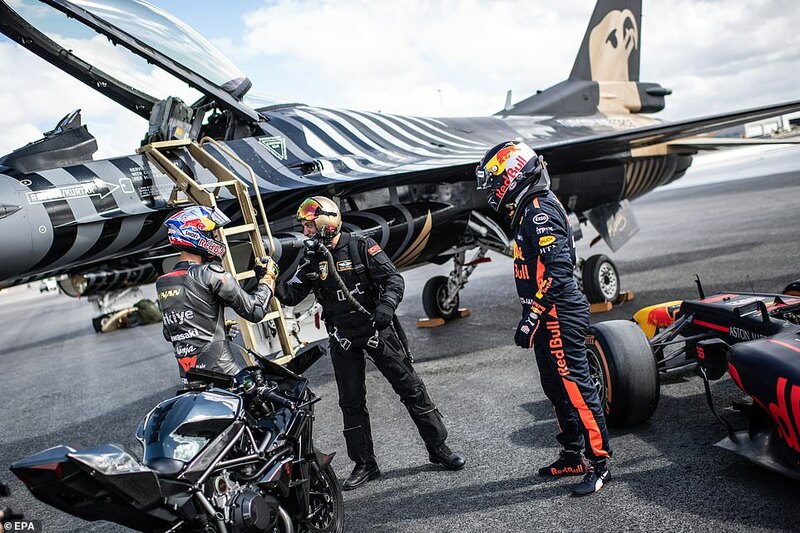 Supercar, superbike, F1 car, private jet and fighter jet go head to head... so who wins? 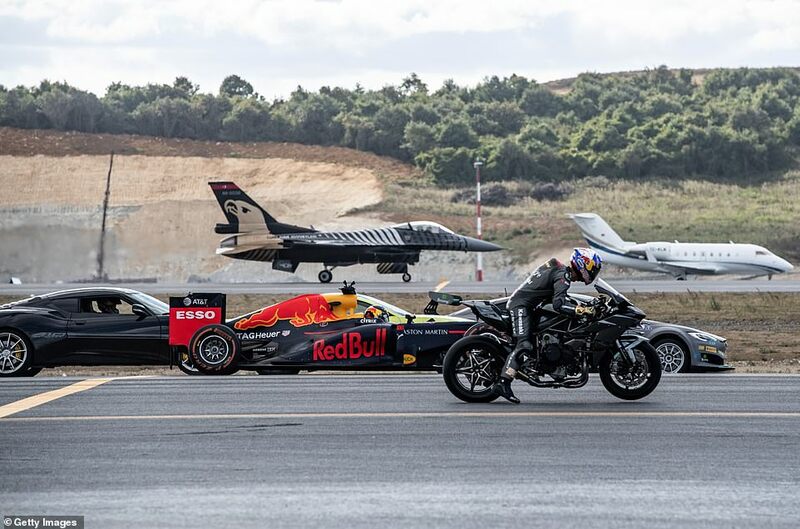 Three supercars, a superbike, a Formula 1 car, a private jet and a fighter jet went head to head at a tech festival in Istanbul yesterday. 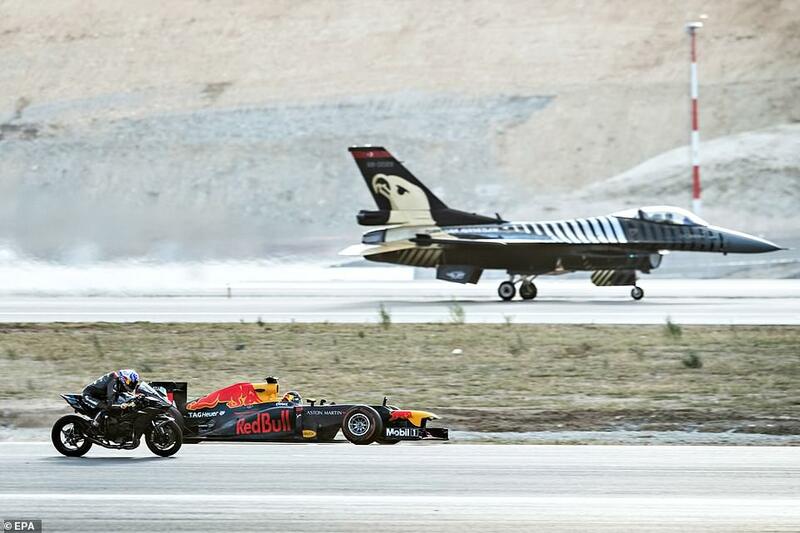 Five drivers raced alongside each other on a 400metre runway as the fighter jet and private jet took off next to them at Istanbul's new international airport. 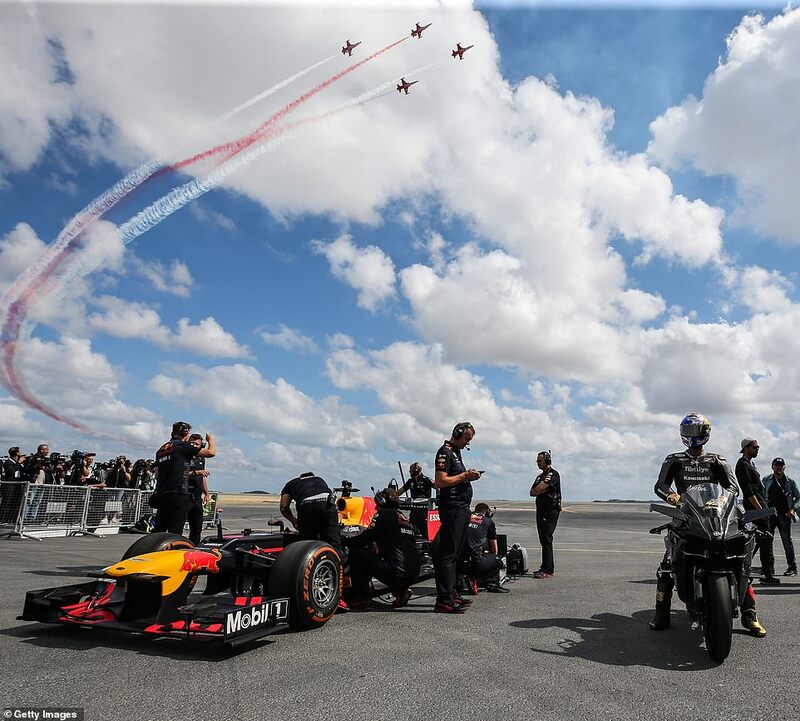 The monumental race took place as part of the aviation, space and technology festival which is being held at the airport ahead of its official opening in October. 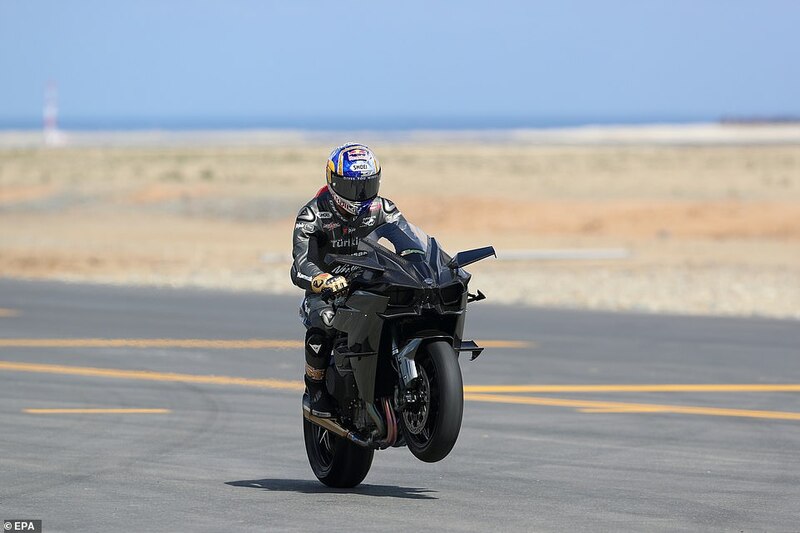 The vehicles included a Kawasaki H2R motorcycle, Tesla P100DL, Aston Martin New Vantage and Lotus Evora GT 430 - and there was a VERY close finish. 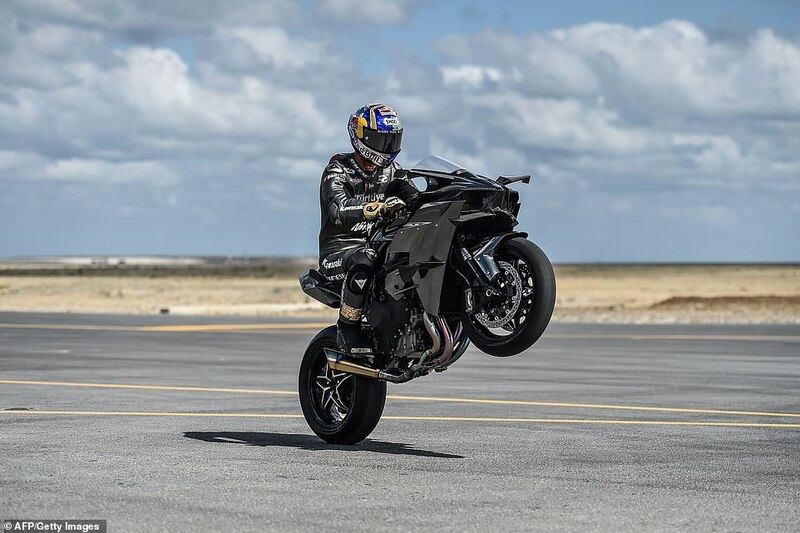 Although the Red Bull Formula 1 car gave him a run for his money, ultimately Supersport World Champion Kenan Sofuoglu, from Turkey, rode his Kawasaki H2R motorcycle to victory in the epic race. 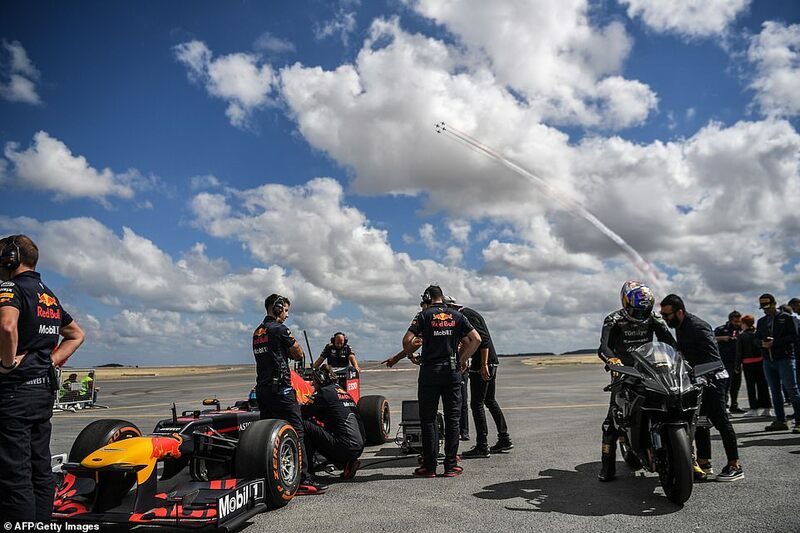 The Red Bull car, driven by British Formula 1 driver Jake Dennis, came second. 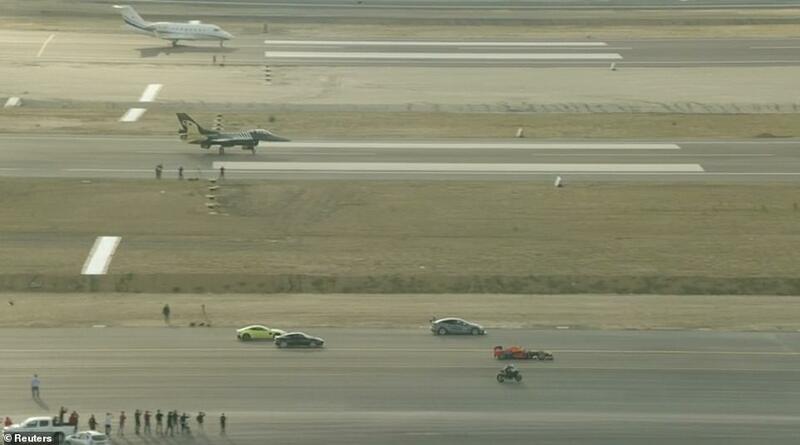 It was followed by Solo Turk's F-16 jet in third place. 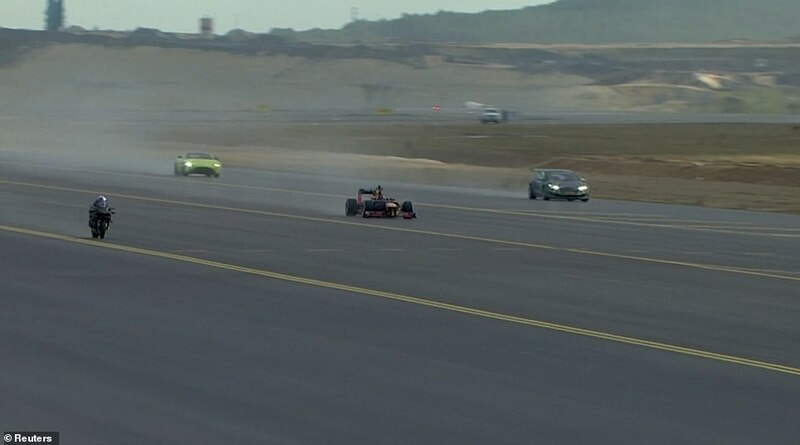 The Tesla P100DL, driven by Emma Kimilainen, came fourth. Yagiz Avci drove the Aston Martin New Vantage, and Toprak Razgatlioglu raced in a Lotus Evora GT 430. Winner Mr Sofuoglu, who became a politician in Turkey after retiring in May, also took on a special jet Challenger 605.